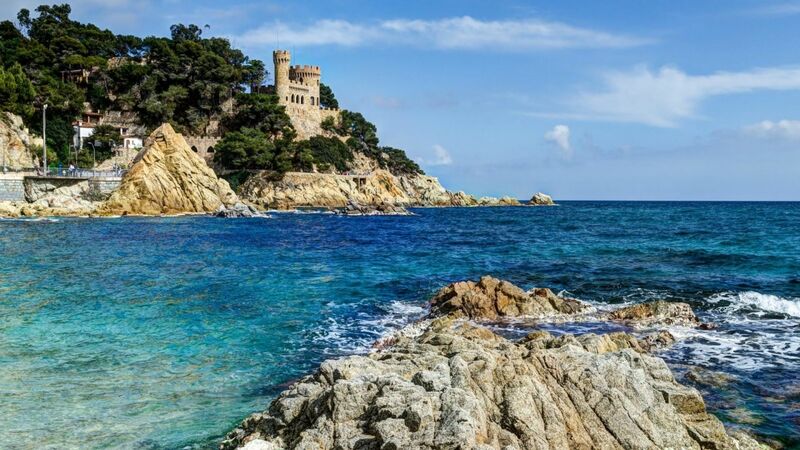 The Costa Brava region, with its capital Girona (read our blog on Girona), is and rightly so, the region in Catalonia that attracts most tourists. Despite the many tourists, we ensure you that our holiday homes in the region offer an authentic experience, due the fantastic and private locations that our houses have. The beaches on Costa Brava’s coast vary between long sandy touristy beaches and small ‘secret’ calas, which is a Catalan word for small beaches hidden between the rocks – visiting the calas makes you feel like you are in some sort of paradise! Between Girona and the coast in direction of Pals and L’Escala, you will find a lovely area with nice villages on every hilltop. We have named this area ‘Catalonia’s Toscana’. This area is also very attractive if you fancy going for a walk, cycling, or just finding a nice place to eat lunch. 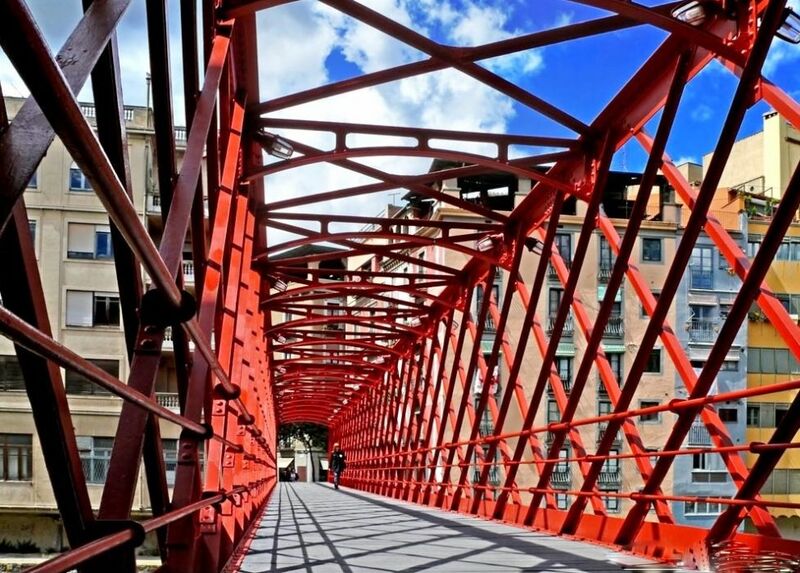 The regional capital Girona, located in the centre of the region, has so much to offer; shopping, many great restaurants, and cafés, culture and art – an extraordinarily nice city that’s worth a visit. Furthermore, as Girona has so much to offer we believe that the kids, even though they might argue that it’ll be more fun to stay by the pool, will also enjoy Girona. The landscape farther away from the coast is more mountainous and can only be described as quite extraordinary. The region has a great road network, meaning, even though you live farther away from the coast, you can reach the beach in less than an hours’ drive. The region is also home to plenty attractions and activities, so if you like art, culture, history, or if you’d rather prefer physical activities such as hiking, cycling or swimming, go to Costa Brava – this region has it all! You can read more about the regional activities in our activity catalogue. The long shoreline that goes all the way from the French border, offers a string of small lovely cities. If you arrive from France and have time on your hands, we recommend that you take the coastal road via Cerbére (France), Port Bou, Llancá and maybe even to El Port de la Selva, as this is a quite nice drive. On the peninsula ‘Cap de Creus’ you will find Cadaqués and Port Lligat, and, even though the 20 minutes' drive is filled with hairpin turns is it worth it, especially if you, in advance, have ordered a tour in Salvador Dali’s house. Furthermore, if you are a bigger admirer of Dali, you must visit Museo Teatro Dali. The museum lies in the city of Figueres, which is a great city, especially the antique city centre that is filled with shops, restaurants, and cafés. Longer down the coast lies the nice, but more touristy city L’Escala. You could also go to Sant Martí d’Empuries, which, for the more history interested, is an attractive city, as the city’s coast was reportedly where both the Greeks and later the Romans settled. 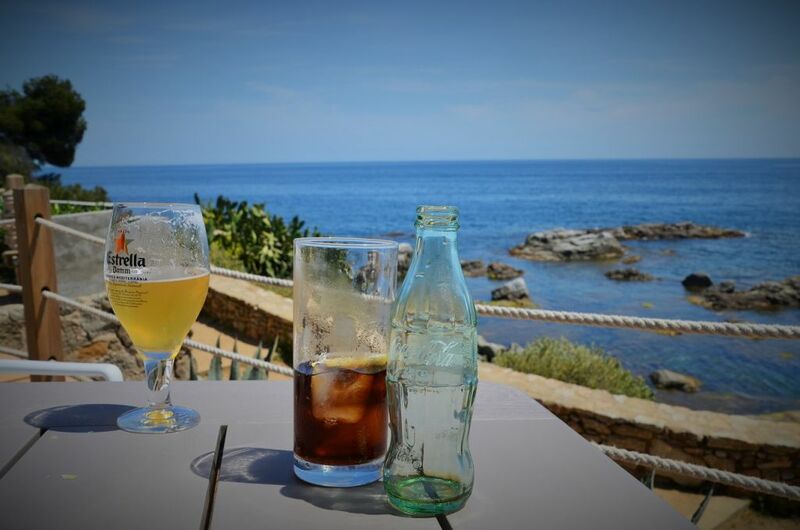 However, Sant Martí d’Empuries is not only for the history interested, as the city is also home to plenty of great local restaurants. In the area we have named ‘Catalonia’s Toscana’ lies a string of wonderful cities; Pals, Palau-Satór, Ullastreet, Peratellada and Monells. There is also the bit larger city Begúr, but this is not equivalent to it being less fantastic. Farther south are the white cities, which are some quite fantastic cities that, despite many tourists, has been able to retain some authenticity. The coastal path between Llafranc and Calella de Palafrugell is an easy trip on 2-3 km. and very, very beautiful. Girona is, as mentioned, the centre of it all and a subject on its own, but a walk on Girona’s long city wall is something we highly recommend, as we have come to love it and has done it many times. From Girona and into the mainland, we have a great number of holiday homes that lies in the ‘triangle’ between Girona, Besalú, and Figueres. The main city of the ‘traingle’ is Banyoles. A nice city that is home to a large lake (which you can walk around in about an hour). The city is drained through a few small canals that run through the antique city centre – worth a visit! The square in Banyoles is a wonderful place to eat lunch or dinner if you enjoy going out for an evening. Besalú is perhaps the most well preserved medieval city in Catalonia, and is worth a visit, even though the city might fell a bit museum like. Spend half an hour in ‘Museum de Miniatures’, which is fascinating little museum. We for sure haven’t covered all the cities in Costa Brava & Girona, so it is just a matter of going out and discovering this extraordinary region! Food, food, food! You can’t ignore the fact that Girona has so many different restaurants and the regions have plenty of Michelin stars, so if you love a culinary experience this region is simply paradise. The two great restaurants of Girona, El Buli, and Can Roca, have put their mark on the restaurants in the region, meaning even the smaller cheaper restaurants serve good and exciting food. Combine a visit to one of the many beautiful cities with a lovely meal and a glass of wine. Like the rest of Catalonia, the viniculture has spread from the original wine districts, and given this, there are plenty of options for visiting a vineyard. Personally, we spend 2-3 months annually in Catalonia finding new holiday homes, and each year we have taken time out of our calendar to experience the city of Llafranc and the incredibly beautiful coastal walk between Llafranc and Calella de Palafrugell. The walk is around 2-3 km., but if you’d fancy going for a longer walk, you can go up to the lighthouse and down to the next bay. Besides being an incredible walk, the route features art, multiple cafés, and it is just quite fantastic to end the walk with a nice meal in one of the two small lovely villages. Along the route, there’s an awesome café with comfortable furniture. Here you can enjoy a nice cold drink while you can enjoy the stunning view. We can comfortably say that this trip will be enjoyed by the entire group – the fantastic walk combined with art, physical activity, nature, café with the best possible view, lovely cities, exquisite weather, and bathing, oh, don’t forget your swimwear! The Girona area is fantastic and inclusive when it comes to cycling – all levels of ambition can, with a doubt, enjoy going for a drive. Furthermore, the possibilities for rent and guides are great, especially given that Girona became quite a renown as a cycling destination. Lance Armstrong himself loved this region, as it combined beauty with excellent cycle routes, and he even lived in Girona for a few years. The landscape farther away from the coast is filled with differences, meaning you can string together a route, where your need for vertical metres and mountains will be fully fulfilled. Different is the landscape closer to the coast, as this is flatter, meaning the smaller children of the group might find these routes more enjoyable. Furthermore, many routes closer to the coast are premade and marked. You can also consider taking a trip on ‘Via Verde’, the green path, where you are driving on an old railroad. The ‘Via Verde’ trip also offers transport, so you have the option to only drive downwards. Tip: We can help you with contact, regarding bike rental (also electric bikes) and guides. The volcanic area ’La Garrotxa’ is an exciting nature park, where you can combine a good hike with the tremendous astonishing trails after the many volcanos in the area. The area is filled with many lovely nature parks and hikes – explore and enjoy! The artist Salvador Dali has had a great influence on the area, which is often entitled ‘The Dalinian Triangle’. The triangle consists of his castle, his house, and his museum. Natural walks – a Sherlock Holmes experience. It starts in the centre of Girona and within 30 minutes’ the environment has changed from city to nature. The trip takes you on a journey, where you can see how the old and exciting houses, plants, rocks, and a much more revealing telling of Girona’s historical surroundings, and furthermore, the guides are excellent at including the children. It is a surprisingly exciting trip! If you wish to challenge the water and waves, under secure circumstances, the options are great. The many sailing activities, which includes adults as well as children, take place at the bay of L’Escala. Furthermore, you can rent sea kayaks as well as you can be sailed on to your very own private beach. If you are dying to go on a canoe or kayak trip, you will not be disappointed, as there are several places you can do this - both at a lake or at sea. A tip: If you, or your children, wish to spend a day by sailing in L’Escala, don’t hesitate to contact us for more information. Furthermore, as the area is quite touristy you will also easily be able to find more traditional activities such as mini golf, go-cart, water parks, etc. Tip: Our philosophy is that a great vacation consists of a lovely holiday home as a base, and then some exciting excursions and activities. We have, to support this, made an activity document for all the regions of Catalonia. You will receive the activity document when you book your holiday rental home. The activity documents are based on our own experiences, and we have tried to make them as specific as possible. As a supplement, it can always be nice to visit the local tourist office for further inspiration. Excursions out of Costa Brava/Girona: If you have the time, we recommend that you spend a day in Barcelona. If you don’t wish to take the car, you can use the train instead. There’s either the regular train or the high-speed train ‘AVE’ that departs from Girona and arrives in Barcelona. 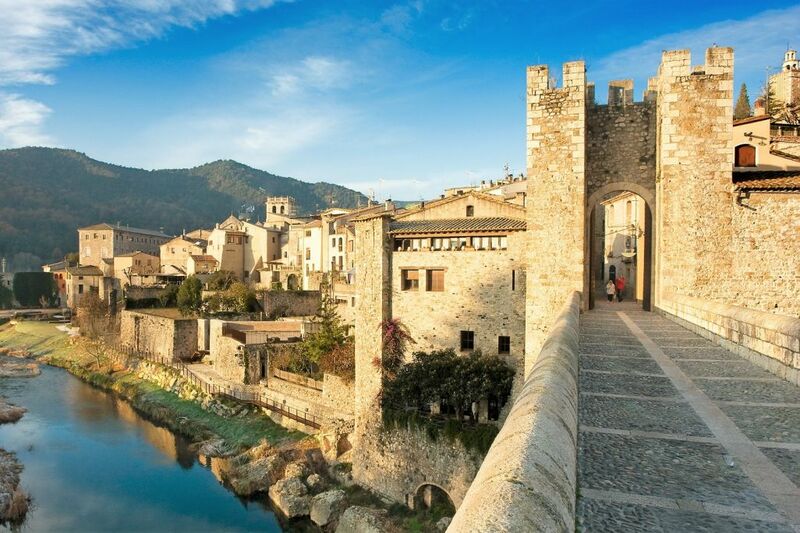 Along with the areas south of Barcelona (Penedés, Tarragona and Delta d’Ebro), the Girona province is an attractive region if you are travelling outside of the summer but still want great weather. If you pick a holiday home not too far from the water, you will have great weather from April to October. The weather is always great in the summer months, and as the distance to the cities in Costa Brava is smaller than other parts of Catalonia, and with more restaurants open at night, you will be able to enjoy a lovely late-night dinner. This is, of course, no exception to the holiday homes either where a cup of coffee or a glass of wine while enjoying the sunset is just wonderful. A tip: On special hot days, you can advantageously close the shutters of the house as it will help preserve a nice chilly temperature inside the house. Local Catalans shops at the local markets. 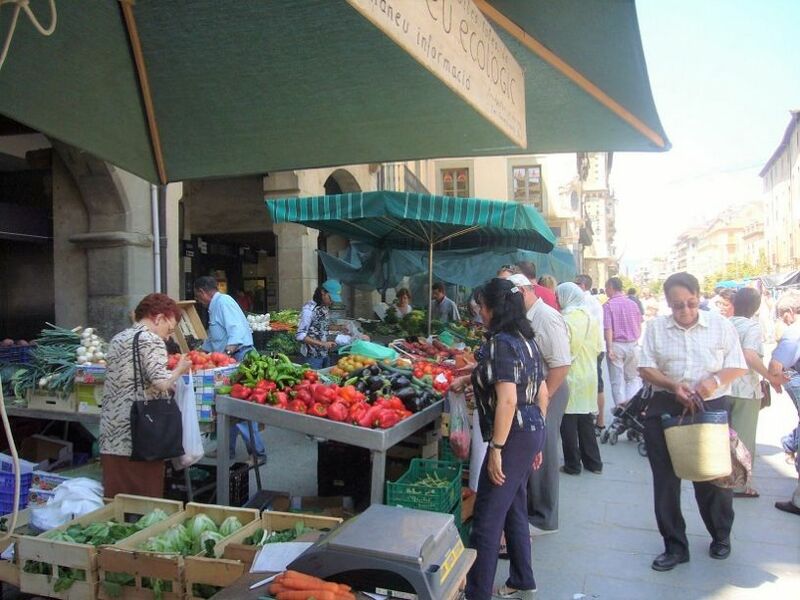 Here the regions farmers bring their fresh tomatoes, onions, salads, and many more delicacies. Furthermore, the markets are filled with local eggs, cheese, sausages, and even alive chickens and rabbits. We recommend that you ask your house owner about their preferred markets, wake up a little earlier and visits markets. 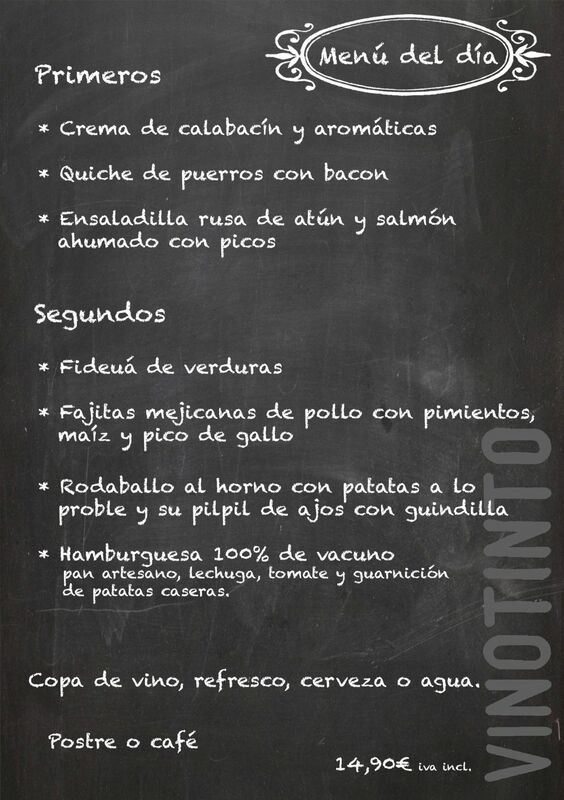 And, if you are in the mood, maybe you can finish the excursion of with a classic 3 course ‘Menu del dia’. Tip: Shop at the local markets, the commodities are fantastic and so is the visit. Even the kids will enjoy it and can, for a few coins, find many fun things at some of the stalls. In Catalonia, most go out for lunch and eat a large 3-course meal, and they stay in at night and prepare some nice tapas for dinner. 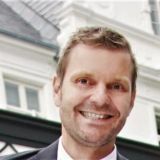 Because of this, the supply of restaurants is greatest at lunch, where they also offer their lunch menus for a very reasonable price (the prices are best from Monday to Friday and then a bit more expensive in the weekend). Typically, on weekdays you can have a lovely ‘Menu del dia’ for 10-15 Euros, which consists of 3-4 courses where drinks are often also included. Some restaurants don’t show tourists their ‘Menu del dia’, but instead their a la carte chart. Always ask for their ‘Menu del dia’ (only lunch), as the ‘Menu del dia’ will help you save money (half price). In the evening, the typical Catalan prepares a tapas table at home, which consists of lovely local cheese, sausages and a great salad. Copy this trend and eat tapas as dinner at home. This will save you time in the kitchen, and all you must do is take advantage of some of Catalonia’s treasures – their sausages, cheese, fresh Catalan vegetables as spice and toppings. To finish off this lovely stay at home dinner, you could consider the fantastic Catalan nougat Turrón as dessert. Alternatively, if you’d rather eat from the sea, fire up the grill and prepare one of Catalonia’s fresh fish or lovely shellfish. Furthermore, as you are at home, this gives you the opportunity to taste some of Catalonia’s bubbly Cava or great wine. If you want to be as local as possible, you buy your vegetables at the local market, the sausages at the nearest butcher and cheese at the market or at the local cheese maker (read more about Catalonia’s cheese). All there is to say from us is… enjoy!